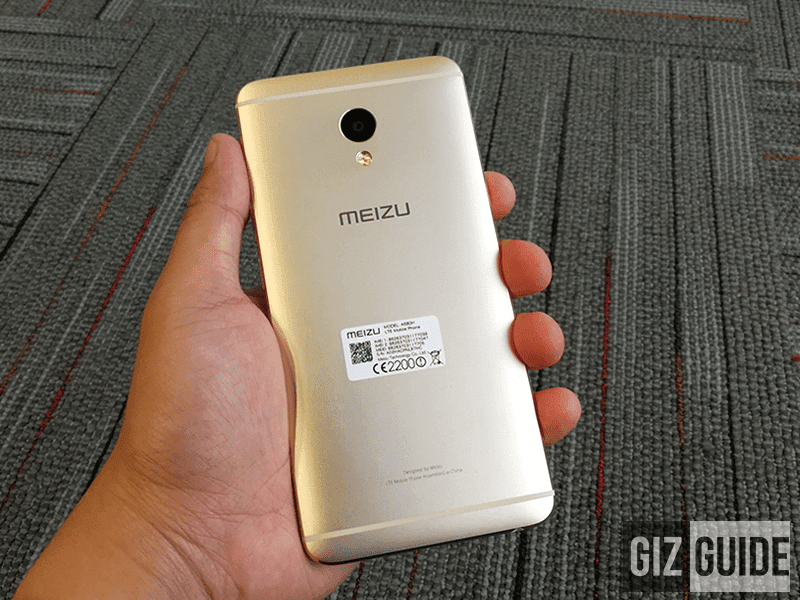 At Lazada Philippines, we just spotted the Meizu M3E on a HUGE price cut. It's the company's premium looking smartphone with great price to performance ratio. As a quick refresher, the Meizu M3E boasts high-quality build, powerful specs, and capable cameras on a budget. It's equipped with a 5.5 Inch FHD IPS 1920 x 1080 resolution w/ 2.5D curved glass and Gorilla Glass protection, 1.8 GHz 64 Bit Helio P10 octa core processor, 3 GB of RAM, 32 GB of expandable storage, and 3,100 mAh of battery. On the cameras, the it has a 13 MP f/2.2 Sony IMX258 sensor w/ PDAF, dual tone LED flash, and full manual controls. In front, there's a 5 MP f/2.0 sensor for selfies and video calls. From the original price of PHP 10,990, the Meizu M3E is down to just PHP 5,990 exclusively at Lazada Philippines.